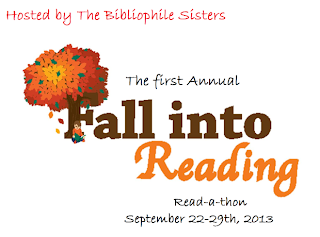 Today is the start of Fall and the Fall into Reading Read-a-Thon. 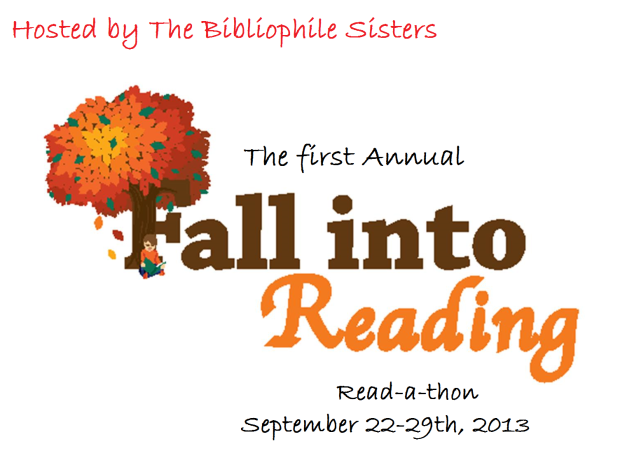 It is hosted by The Bibliophile Sisters and goes from today, September 22nd, till September 29th! I'm going to say 4, but try for 5. I'm in the middle of Beloved by Robin Lee Hatcher and I hope read these three others. And the 5th full book will be one these two. Who's ready to kick fall off with some good books? Good luck with reading them all :D Looks awesome! The Journey of Josephine Cain is on my list as well and Stranded was superb! Hope you are able to make your goals and enjoy all of your books! Carina, Thank you! :-) I'm excited about them. Abbi, Josephine sounds like an interesting book. I'm looking forward to it! I'm happy to hear that about Stranded. I have been hearing wonderful things everywhere, but haven't been able to get to it yet. Crystal, Thanks! I just started City on Fire and it has grabbed a hold right from the start!